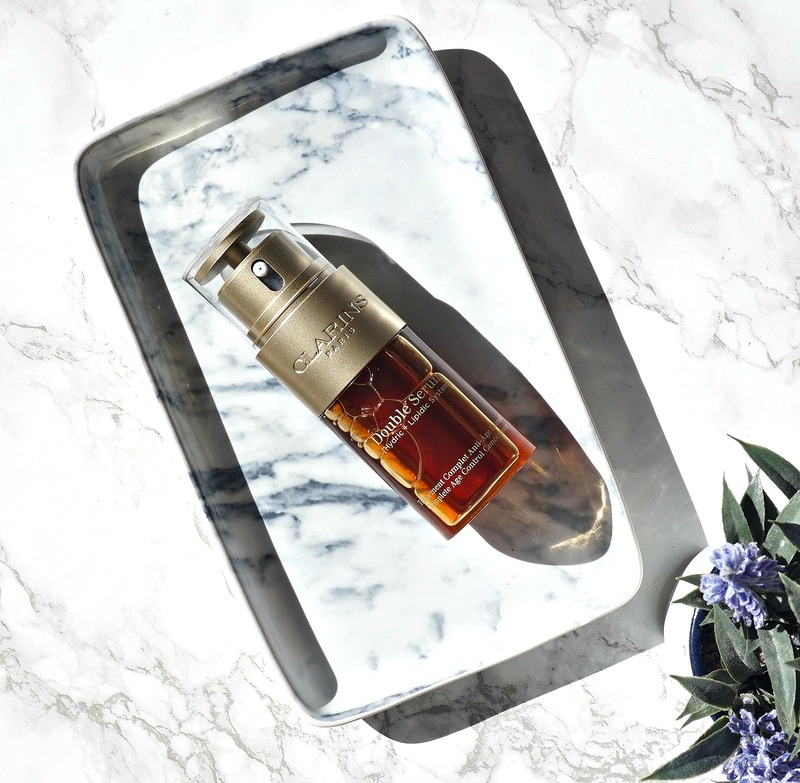 Clarins Double Serum is by no means a new product, in fact it has been around since 1985, however this summer they released an updated and improved edition of this serum, which is packed with even more anti-ageing and beneficial ingredients. I have been using it for the past month and I want to share my thoughts on it with you today. 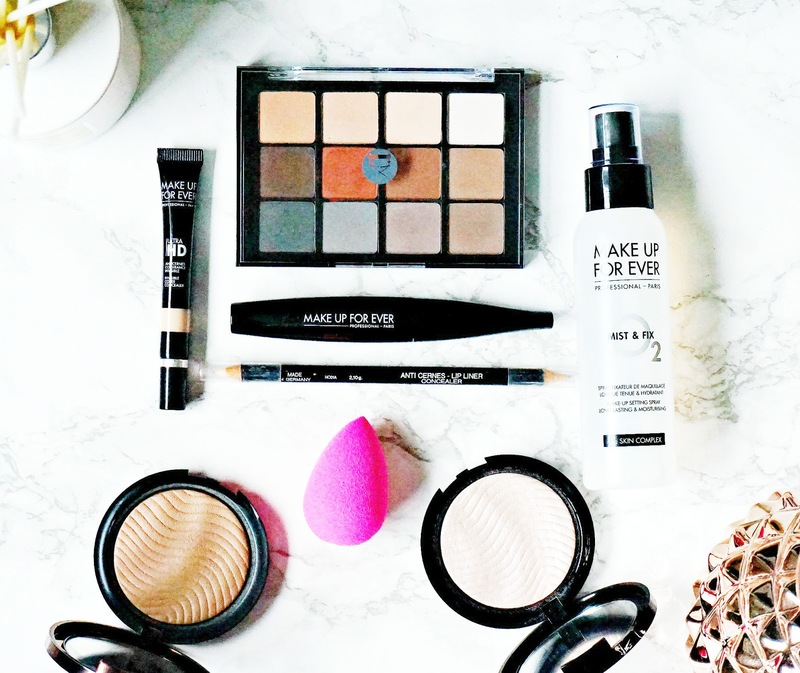 The Make Up Armoury - the site for pro makeup artists and makeup obsessives! I do the vast majority of my beauty shopping online and I know a lot of my readers do too so when I discover a new beauty site, I always want to share it with you. Today, I am talking about The Make Up Armoury, which is a site that was established in 2016 with the aim of providing the best quality beauty, hair, prosthetic and special fx makeup for both people in the professional beauty industry and beauty obsessives. They stock some amazing brands from Kryolan to Make Up For Ever to Viseart to Beauty Blender and many more. They also stock scars, blood, bruises, tattoos, bald caps and many more products for any fancy dress or Halloween makeup looks you might want to do! They offer worldwide delivery and you can purchase in a range of 7 currencies. It's no secret that my preferred method cleansing is using a balm and I must have tried almost every brand out there and I have my few favourites that I have been using consistently as my skin freaks out if I chop & change products too often, but every so often, a product will come along that will knock my socks off and makeup it into my regular lineup - L'Occitane Immortelle Divine Cleansing Balm is one of those products. 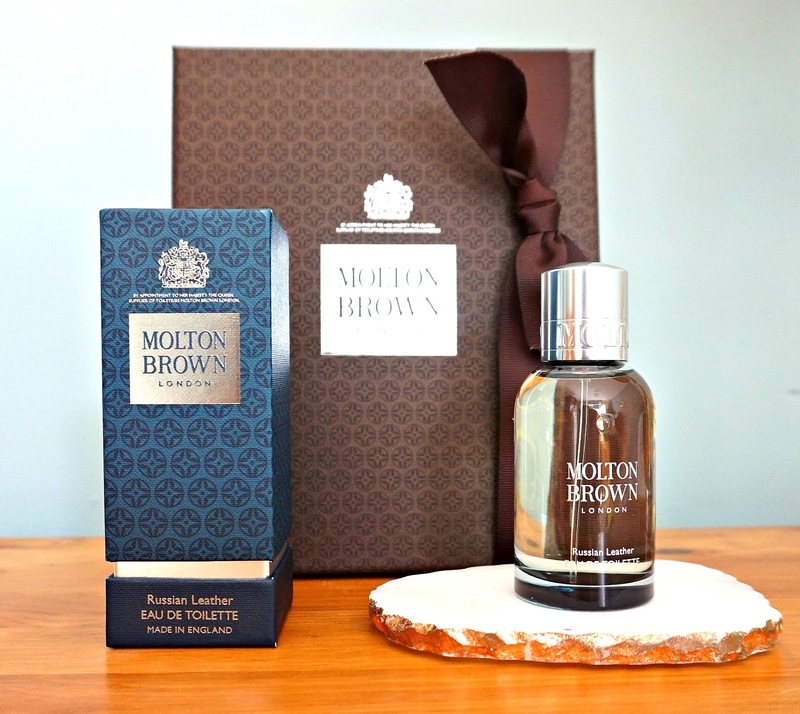 The latest addition to Molton Brown's collections is a masculine one in the form of Russian Leather. In the range, there is a shower gel, single wick candle, 3 wick candle and an Eau De Toilette, which I am sharing my thoughts on today. 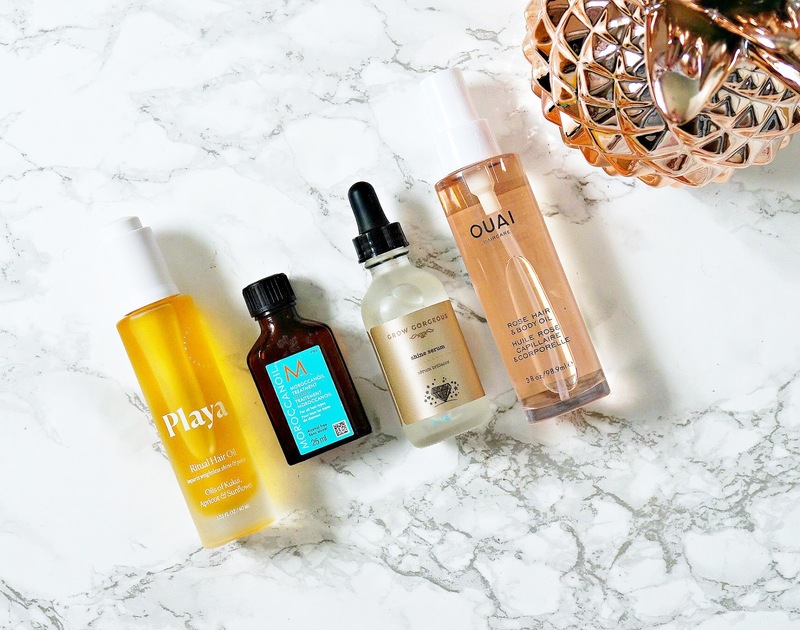 Oils are a huge part of my beauty routine - in skincare, body care and hair care because I'm basically as dry as the Sahara from head to toe and oils help to combat that, adding some much need moisture back in. I have used a lot of hair oils over the years and found some to be too heavy, leaving my hair looking lank and it would need to be washed more frequently. Thankfully, I am now at the point where I have a number of oils on the go that I love and want to share them with you today. The last time that Regis released a beauty box, it sold out within days and I expect that the same thing will happen again with their new Autumn edition so I had to get this post up today so that you can snap it up if you are interested! 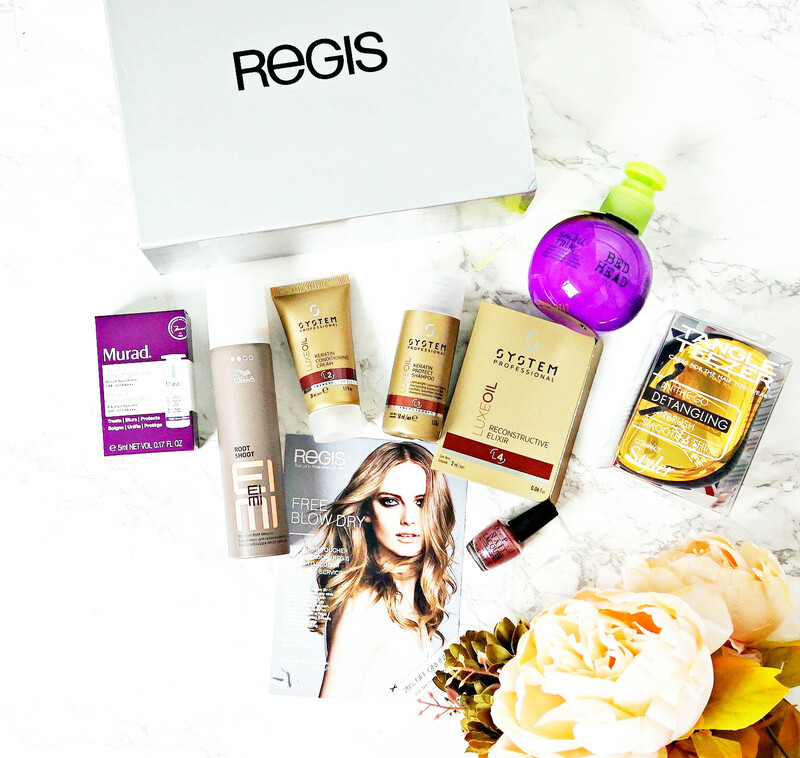 Although you may expect a Regis Beauty Box to only contain hair care products, you will be surprised to find that it also contains a nail polish and a skincare product too. The value of the contents of the box is over £60 plus it contains a voucher for a wash & blow dry in your local Regis salon - all for £20! If that isn't a bargain then I don't know what is! 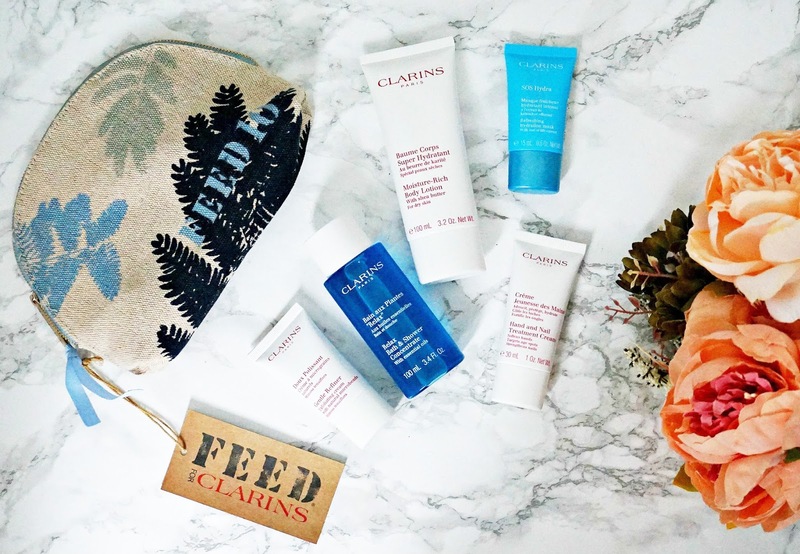 We all love a good Gift With Purchase but Clarins have gone one step further to offer us a Gift With Purpose until September 30th. FEED was founded in 2007 by Lauren Bush Lauren with the aim of providing nutritious meals for children in developing countries. In 2011, Clarins partnered with the charity and, to date, over 15 million meals have been provided. The 2017 goal is to provide 4 million nutritious meals for children and Clarins have made it very easy for us to help FEED achieve this goal. Until next Saturday (September 30th), with every two Clarins purchases (one to be skincare), we will receive a GWP and we will be providing 10 school meals for children in developing countries so not only will the products give us a glow, but knowing that we are making a difference to a child's life is also bound to make us both look and feel better! 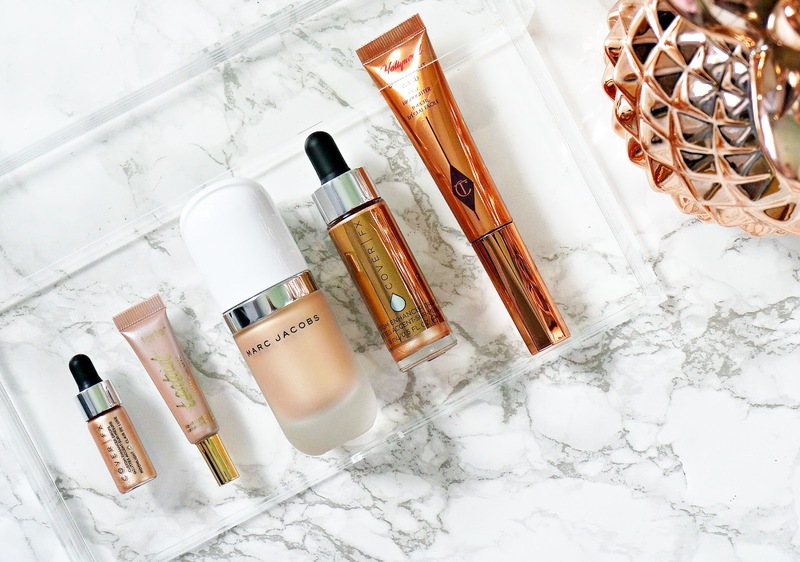 Liquid highlighters I'm currently loving featuring Cover Fx, Marc Jacobs & more! I've always loved wearing highlighter but more recently I have become obsessed with liquid highlighters because they suit my dry skin really well. It actually all started with the really cute sample of Cover Fx Enhancer Drops in the shade Moonlight. These drops weren't really on my radar prior to this sample being available from SpaceNK because I wrongly assumed that they would be too metallic on my skin but I am now absolutely obsessed with them. 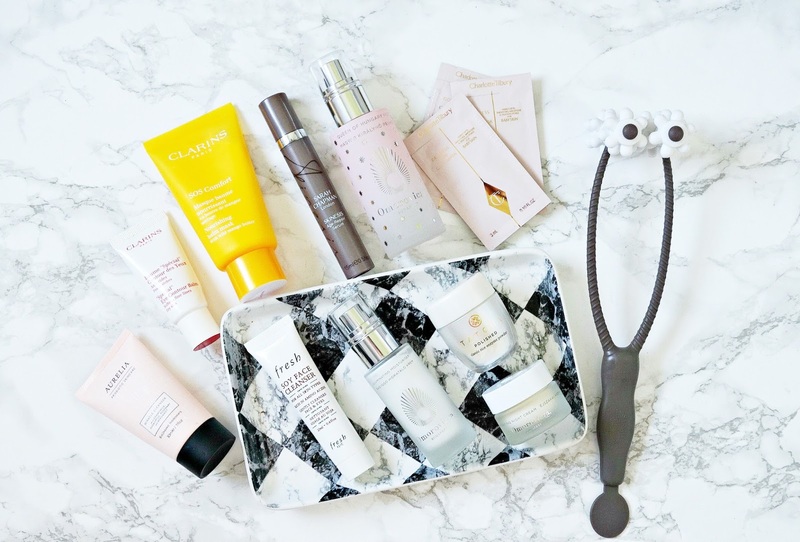 My holiday skincare picks featuring Omorovicza, Clarins, Sarah Chapman & more! I am going on holiday today - in fact, when this goes live, I will be on a plane on my way to Majorca for 11 nights with my husband! I haven't been there since 2007 but I have good memories from that holiday and I'm hoping this one will be even better - can't be much worse than our holiday in June when we went to Lanzarote where I became very ill and it was a bit of a nightmare! Fingers crossed for a better one this time! I showed you my holiday makeup picks last time around and I'm bringing pretty much the same products again so instead, I thought I'd show you the skincare products I am bringing. I went through my sample and mini product stash and have chosen my favourites because I still like to maintain my skincare routine as much as possible when I'm away. It's a while since I made some Charlotte Tilbury purchases even though I always have a CT wishlist as long as my arm. 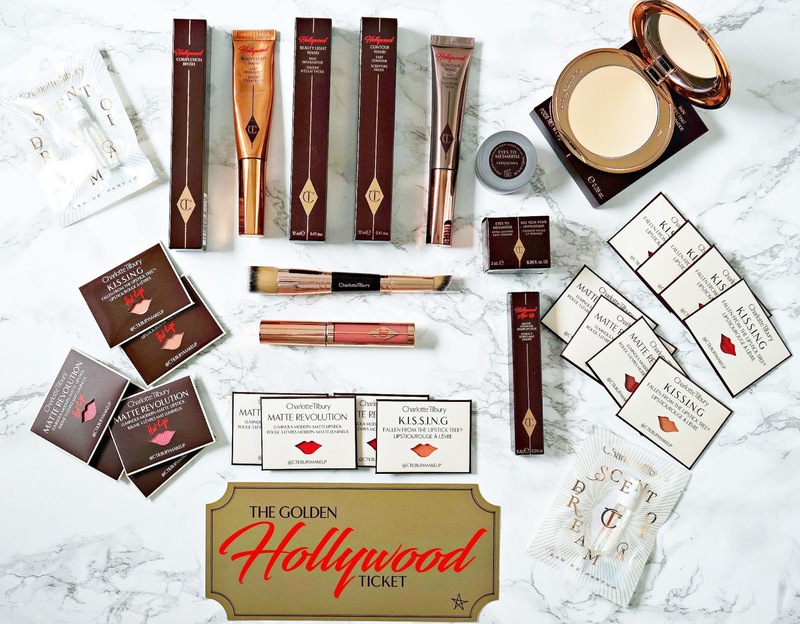 Although I have quite a few products (see brand focus post here), I basically want to try everything and when I saw that she was releasing a new Hollywood range of products, I knew I would have to place an order. I also have my eye on her new Instant Eye Palette but that won't be released until later this year, as far as I am aware. I've never been to California but thanks to tv shows (Laguna Beach & The Hills, anyone remember those?!) and films, I have a vision in my head of all of the ladies over there having beautiful hair - effortlessly cool, beachy waves - you know the look that I'm talking about. I've attempted this look a number of times but this Irish gal ends up with cruchy, lank locks that really do look undone and like "I just woke up like this" so when Playa contacted me to ask if I'd like to try their products, I jumped at the chance. 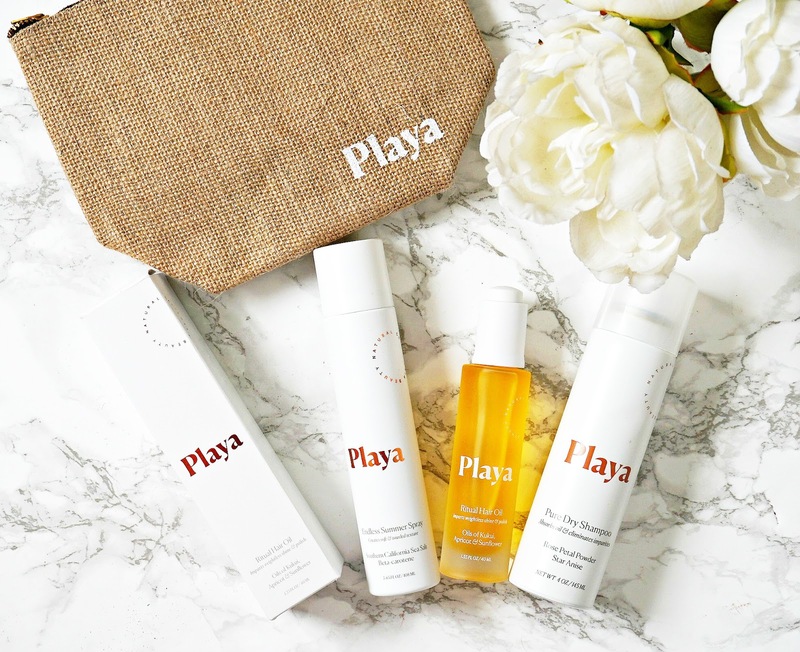 Playa is a cruelty-free brand, based in Venice Beach and Shelby, the founder, has created a carefully curated range of products that can help anybody to achieve the beachy, Californian look effortlessly. 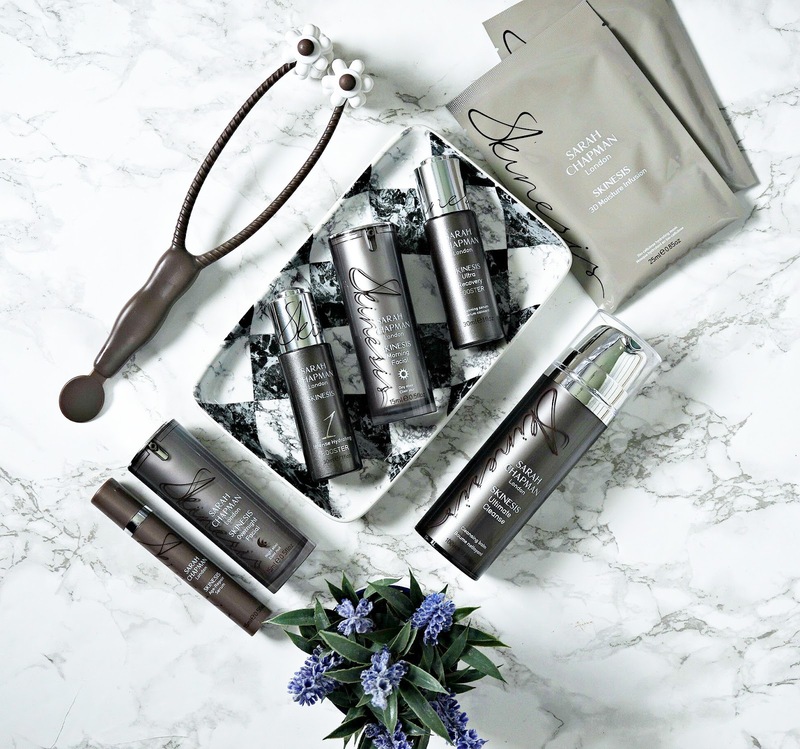 Debenhams have recently re-launched their Beauty Club Card and I have to say that it is one of the best loyalty schemes around. 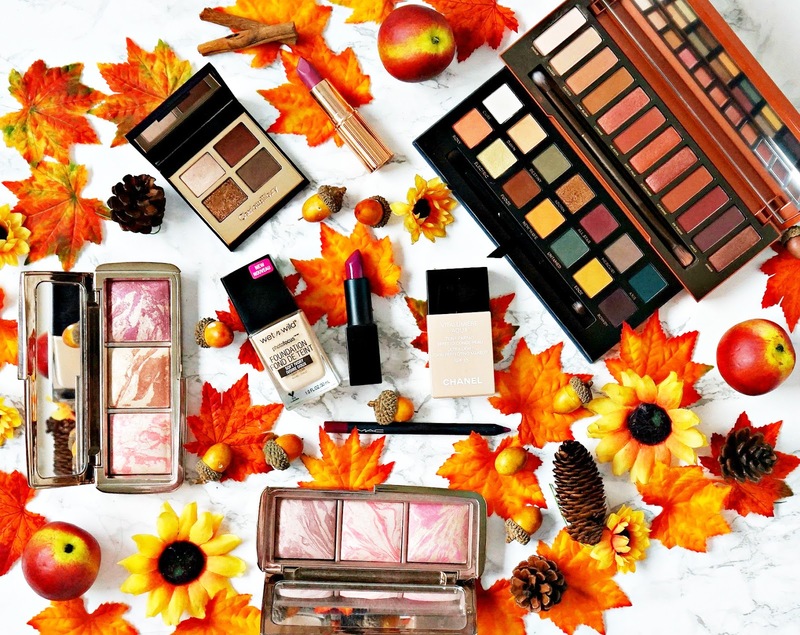 I'm going to talk you through the benefits of the card today and also highlight some of my favourites from the 200 beauty brands stocked at Debenhams - yes you read that right - 200 brands! 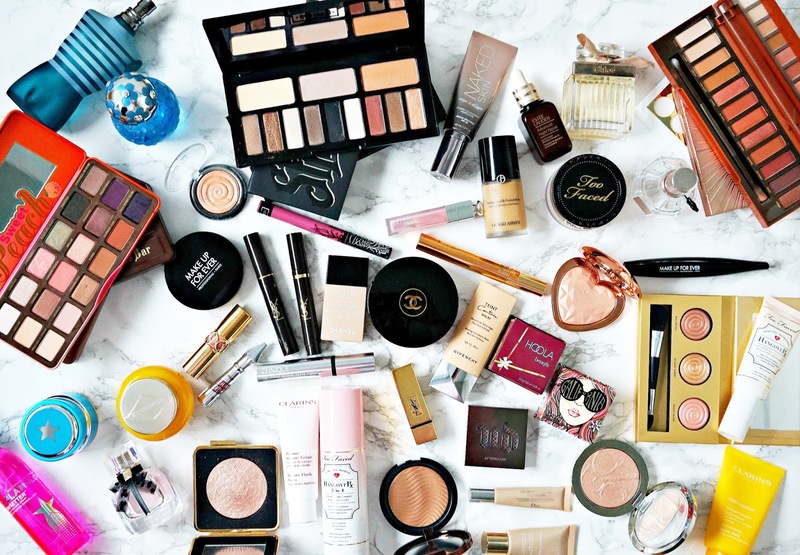 Some of the brands are exclusive to Debenhams in the UK & Ireland, which is very exciting as they used to only be available overseas, so to have access to those brands and be able to earn points, which you can in turn spend on more beauty, can only be a good thing - right?! 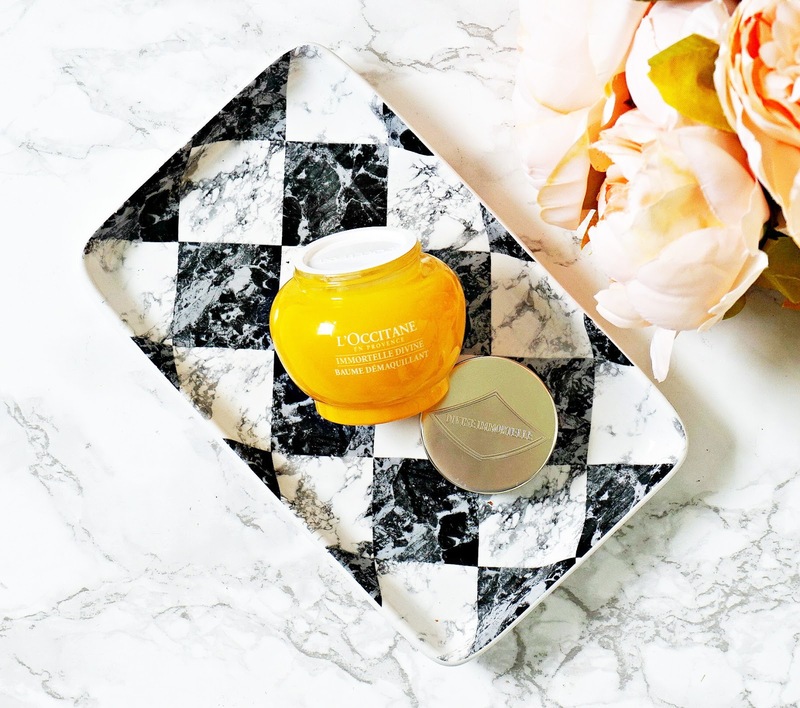 Night-time is when our skin repairs, renews and regenerates (all pretty much meaning the same thing, but I liked the alliteration!) so obviously what we put on our faces at night is very important because we can accelerate the repair and renewal process. Also, when we apply products at night, the active ingredients can really get to work because they have nothing else to compete with - makeup, spf etc. 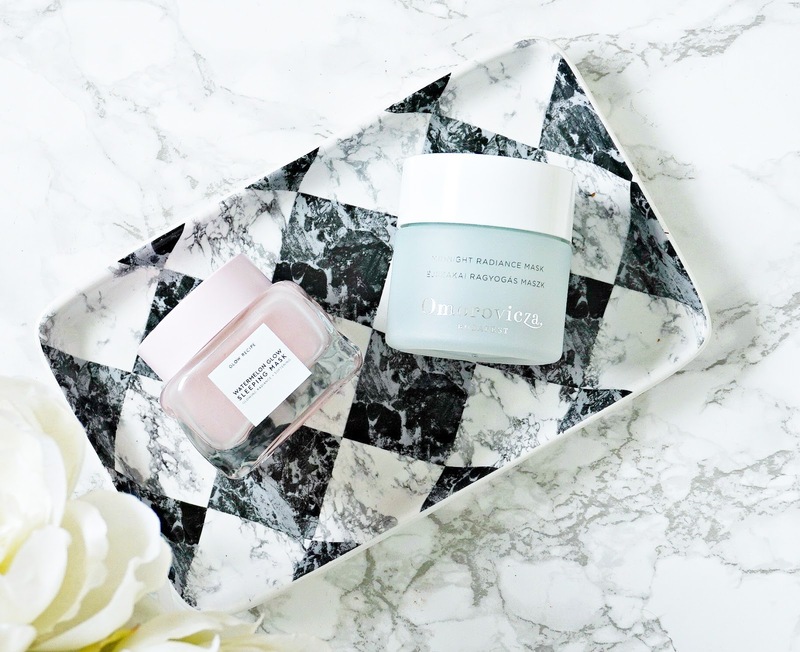 My dream is to wake up with fresh, radiant, glowing skin and I know I am not the only person with that wish so today I am sharing my thoughts on two amazing overnight masks that I think would work for all skin types. I think we can all blame Kylie Jenner for the trout pout look that is everywhere at the moment, but even if that look isn't for you (as it isn't for me), as we age, our lips get thinner so there may be times that we all long for a fuller pout. 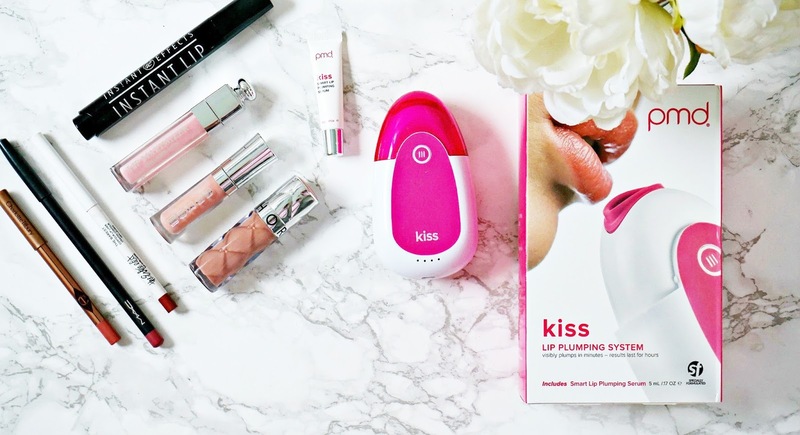 Personally, lip fillers are not for me but I wouldn't judge anybody who gets them - each to their own, so I prefer to use products to cheat my way to fuller lips and I am sharing those products with you today!